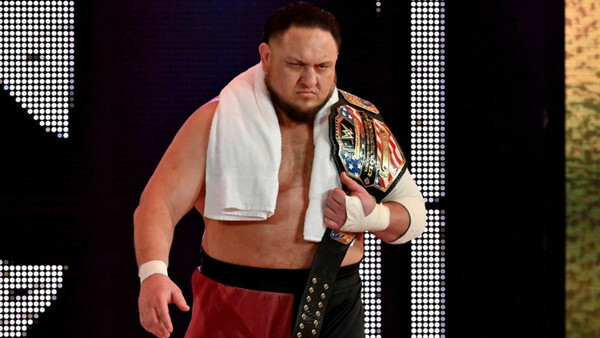 Samoa Joe will face Rey Mysterio for the United States Championship at WrestleMania 35, whilst Buddy Murphy will defend his Cruiserweight Championship against Cruiserweight Championship Tournament winner Tony Nese. Mysterio announced that he is challenging Joe on The Grandest Stage of Them All in a backstage interview on last night's episode of SmackDown Live. Rey pinned the current US champ on last week's episode, and as a result has been granted a shot at the title. 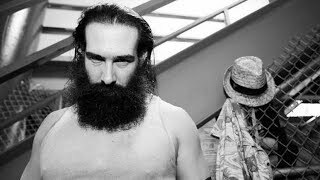 Furthermore, Mysterio's son Dominick, who was 13 years old the last time his father competed in a singles match at Mania, declared he would be ringside for his dad's championship contest. Tony Nese defeated Cedric Alexander in the finals of the Cruiserweight Championship tournament to punch his ticket to the Show of Shows. A thrilling match on 205 Live saw Nese emerge victorious after countering Alexander's Lumbar Check with a knee strike, and nailing his Running Nese for the win. Buddy Murphy congratulated the new #1 contender for his championship post-match, before dropping Nese with a boot to the chin and standing over him holding his title aloft.